Leela has nothing extraordinary about her except the dream to become famous. Her desires take wings when she gets married to a handsome boy from a respectable family in Delhi. But her dreams are shattered even before they have a chance to take flight. She happens to meet two friends from a long forgotten past, which infuses hope and opens new avenues to realize her dormant aspirations. Leela delves into previously unexplored paths of deception and forbidden passions that only make her stronger. No matter what, Leela will continue to chase her dreams. Where does this journey take her? 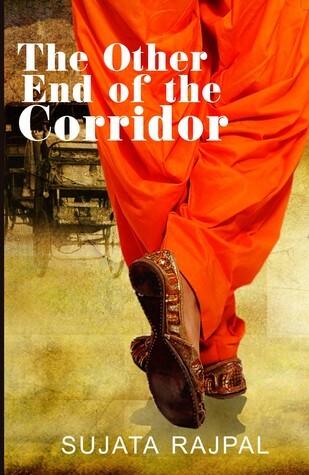 ‘The Other End of the Corridor’ raises an issue which is a huge problem in the society; one we keep hearing in hushed tones around us and keep reading through newspapers, TV and movies. The acquiescence to remain in an abusive relationship when a woman is not empowered or, is emotionally attached to their partner, can be witnessed all around. Leela was branded ‘unlucky’ right from her birth when her astrological chart indicates her to be a ‘manglik’. Worried about her future after various rejections, her parents agree to Vishal’s marriage proposal, without investigating properly about his background and family. They even sacrifice her education at the alter of the marriage. As the rosy picture of a grand marriage peels off with time, Leela finds her mother-in-law being a control freak and her husband who would never think twice to raise his hand on her. The social stigma attached to a divorced woman, and the affect of her actions on her parents, makes her silently suffer hostile, abusive and sociopathic criminal behavior of the man. The novel is a journey of a simple, uneducated girl who rises in life in spite of all the odds stacked against her. Sujata Rajpal has successfully portrayed the reality called life, where the protagonist had no clue and no support from any quarters to stand up against the injustice being done. The language is simple and breezy. The various sub-plots are in line with today’s time, making the novel an interesting read. While Leela’s characterization is near perfect as a small time girl who had no clue how to handle her situation and goes with the flow of life, I couldn’t understand the motivation of a certain character, who kept popping in and out of her life. Their behavior to each other is confusing and doesn’t gel with the conclusion given to their relationship. Same was the case with Leela’s friend and mother-in-law. Their characters traits seemed a little contrived and changed to suit the end. That said, I enjoyed the story, which touches a very sensitive subject and provides some direction to society at large. We need to actively ponder, discuss and break these kind of regressive social behavior in today’s society. 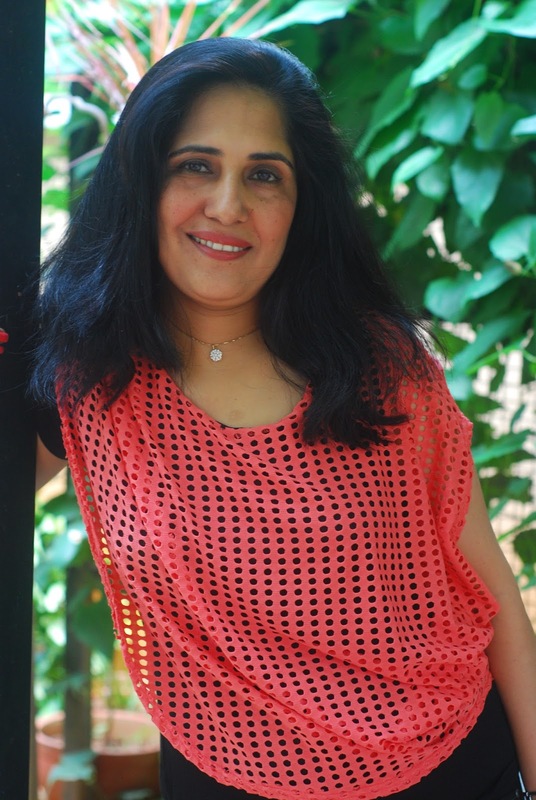 Sujata Rajpal is a Corporate Communication & PR professional turned a full-time author. She holds an MPhil degree in Economics and has studied Mass Communication from Panjab University, Chandigarh. She also writes articles and short stories for publications and journals. Sujata is a yoga enthusiast and enjoys being a Toastmaster. She currently lives in Mysore. The Other End of the Corridor is her first novel.